Finally, after a few relatively dull months, we have had some exciting developments in the last couple of weeks! “A lot” is the answer. And it has been a long time since I could say that. 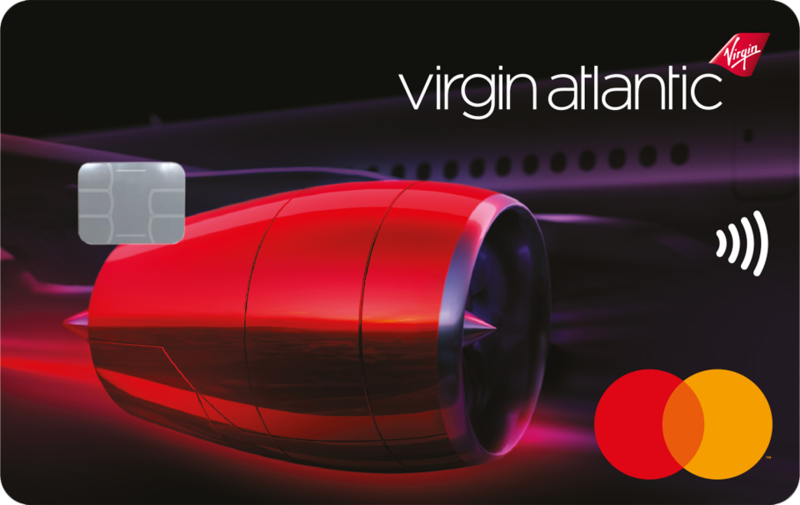 The big news this month, of course, is the launch of the two new Virgin Atlantic credit cards. As these are brand new, you should – if you haven’t read my recent articles – read these three pieces: one, two and three. They will help you decide which card to get. If you don’t have any existing Virgin Flying Club miles, I wrote this article to help you decide if the new credit cards were a good excuse to start collecting. Frankly, as long as your credit is excellent, picking up 5000 miles from the free Virgin Reward credit card seems a no-brainer especially as there is no minimum spend threshold. Tesco Bank is also keen to get your attention at the moment. The Tesco Premium credit card is offering 5,000 Tesco Clubcard points until 11th July. This means that the bonus is worth 12,500 Virgin Flying Club miles or 12,000 Avios. You can apply here but read my full article on deal first. Representative APR 56.5% variable, including the fee, assuming a £1200 credit limit. And we may get some news on the Starwood Amex …. As I mention in my other article today, we learn about the new combined Starwood Preferred Guest / Marriott Rewards / The Ritz-Carlton Rewards loyalty programme tonight. This should give us some clues about the future of the Starwood Preferred Guest American Express card – although I doubt we will get a clear answer. What are the best travel credit card sign-up deals this month? If you are looking to apply for a new credit or charge card, here are my top recommendations based on the current sign-up bonus. The British Airways offers are special deals, the Virgin Atlantic cards are brand new whilst the IHG and Amex cards are consistently strong offers. For an unspecified period, the bonus is increased from 18,000 Avios to 25,000 Avios. Note that the annual fee increased last year from £150 to £195. I wrote a full review of the British Airways Premium Plus card here. You can apply here. Representative APR 76.0% variable including £195 fee based on a notional £1200 credit limit. Your points can be transferred into various airline and hotel programmes. You could get 30,000 Avios, 30,000 Virgin miles, 60,000 Hilton points, 90,000 Carlson points, 2,000 Club Eurostar points etc etc. You receive a pro-rata refund on the £450 fee when you cancel the card and you will retain most of the benefits – Starwood Gold (which you can instantly match to Marriott Gold), Carlson Gold, Hilton Gold, Melia Gold and Shangri-La Jade – for the rest of the year even after you cancel. The Amex Platinum benefits package is extensive, though, and once you’ve got it you might find the numbers add up for you. I have had one for 15 years. This is my preferred Visa / Mastercard because of the strong overall package. Whilst there is a £99 annual fee, this is offset in Year 1 by the 20,000 bonus IHG points you receive. You get IHG Rewards Club Platinum status for as long as you hold the card. You will also receive a voucher for a free night at any IHG Rewards Club property when you spend £10,000 per year. Representative APR 41.5% variable including fee based on a notional £1200 credit limit. Is the MBNA Virgin Black card continuing? I’ve just received post from them saying change of terms from the 25th May, T&C don’t mention miles etc but do say there’s a £140 annual fee. If the card is being scrapped seems odd they’ve sent out a change note from the 25th May. That change presumably applies to all MBNA cards. Trust me, you’ll be waving goodbye to the card very shortly. New Data Privacy regulations (GDPR) causing MBNA to update product T&Cs as well as updating their privacy notice (as others just have to do). Unrelated to the future demise of the MBNA VA cards! I have both the old and new virgin Atlantic cards. I will be due a PE upgrade soon, does anyone know what kind of economy seat I will have to buy to get the upgrade? I’m wondering if I can use it on the new economy light seats as long as there is a PE Miles seats availability? You don’t buy a cash economy seat and upgrade. NB: there does not need to be reward availability in Economy either. Does anyone know if you get the same hotel benefits for Amex Plat business as for the regular platinum? Hilton isn’t included in the upgrade request form only starwood and Accor. I know people will apply Amex Gold then upgrade to Platinum? What is the bonus on that upgrade step? Just think would I get the Gold first and upgrade or directly get Platinum to maximize my earning. Thanks! Hi, could do with help with best card options. We are chasing Virgin Miles. Once upon a time it seemed a good idea, so now we are persevering. We have done the usual things to get points – ISA’s, wine deals, hotel bookings, surveys, Tesco’s and Waitrose, and, more continuously, we have dabbled with credit cards. I still have the MBNA white dual cards, my partner had this but cancelled and replaced with the Amex Gold. He has spent enough to get the qualifying bonus and plans to cancel before the annual fee kicks in. I was going to follow suit and take out the card but now unsure. We do short haul flights to Europe but happy enough to do them with Messer’s Ryan and Easyjet. We also fly to Oregon in the US to visit family but can cope with cattle class for this. Our main flight each year is to New Zealand – this is the one we would love to do business class, on miles. I am hoping the arrival of KLM/Air France will give more options for this with Virgin but not sure they will decrease the number of miles required? To date the more points we get, the more we seem to need! At the moment I have approx. 75,500 points and my partner has 87,600 (including his Amex Gold bonus and points which he hasn’t transferred yet). We are in NZ for 4 – 6 months each year so do not amass huge annual spends on UK cards – probably less than £10,000 between us. However, we are going on a very expensive cruise which will mean £18,000 on a cc next March. We will be able to pay with our choice of card and will have flexibility to split the total. 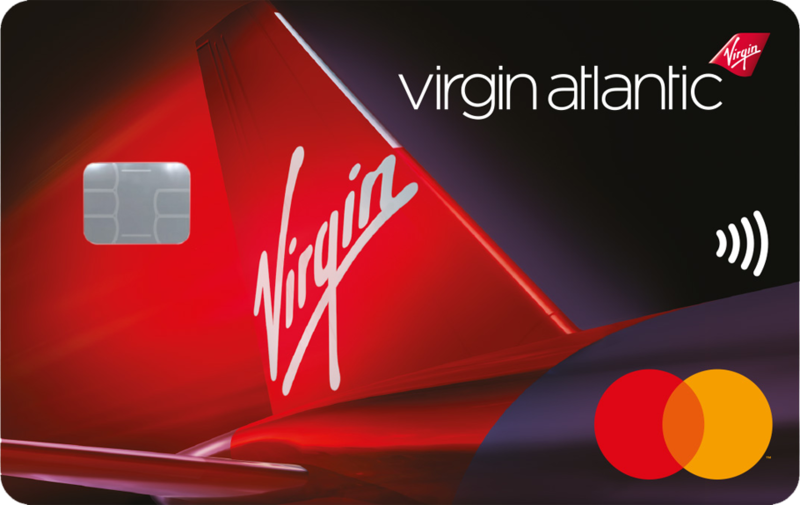 We will take out the new Virgin cards, to get the sign up bonus and to get .75 points per £ where Amex is not accepted. At first reading my Scrooge instincts came to the fore and I discounted the fee card. But now I am wondering if that is the right decision. Would we be better paying for one, or, Shock, Horror, two cards and lowering our sights from one business class flight to a more achievable premium economy upgrade – maybe even two such flights? We have very few status points. what spend is the break even point on paying the £150 fee for the VS card, versus the free card? Great read. Any thoughts on the Amex Gold Credit card. I currently have the Amex Gold preferred rewards card and have been getting a number of marketing materials on the new companion Amex Gold Credit card.